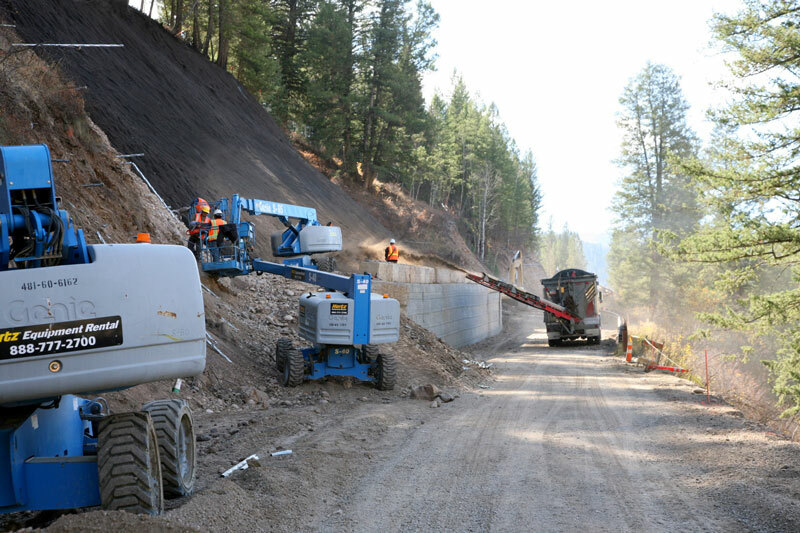 Our geotechnical staff has over 25 years of experience on a wide variety of projects, including slope stabilization, dams, bridges, underground utilities, commercial buildings, residences, and horizontal directional drilling. An in-house soils and construction materials testing laboratory facilitates our integrated project approach. 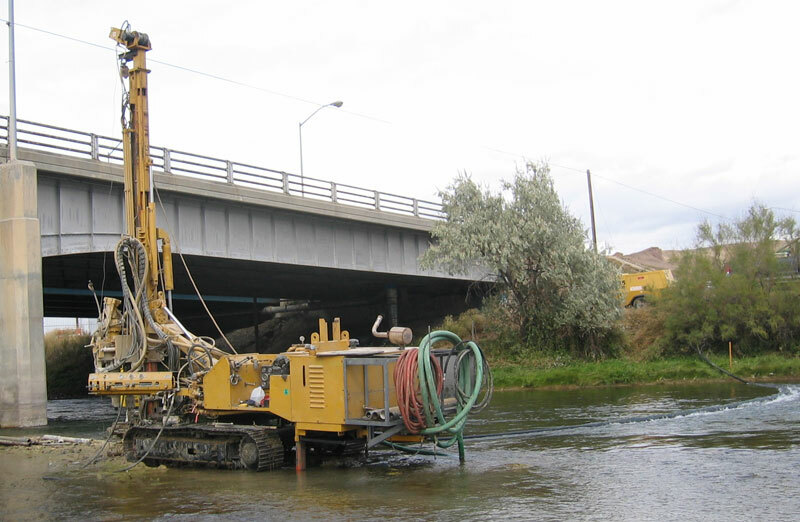 Geotechnical expertise is an important part of an integrated project team. 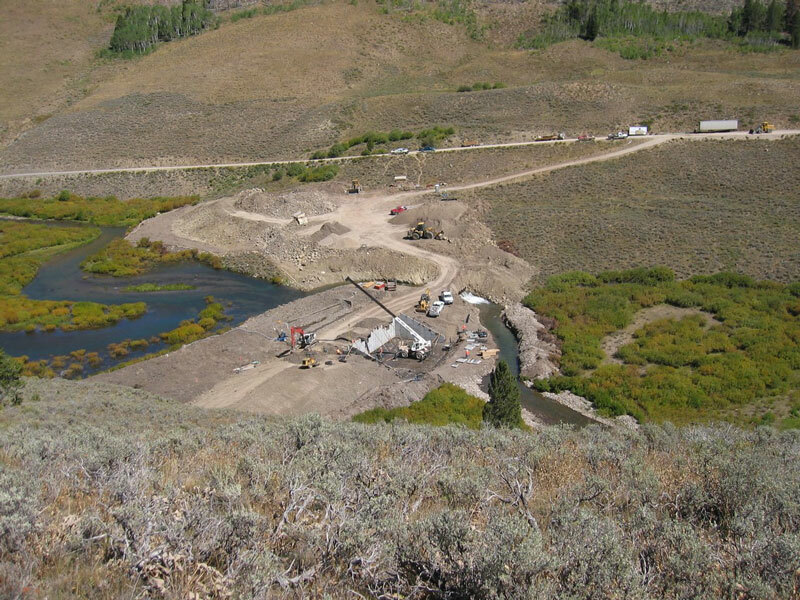 Early identification of subsurface conditions that can impact designs and plans guide decision-making and help control costs.